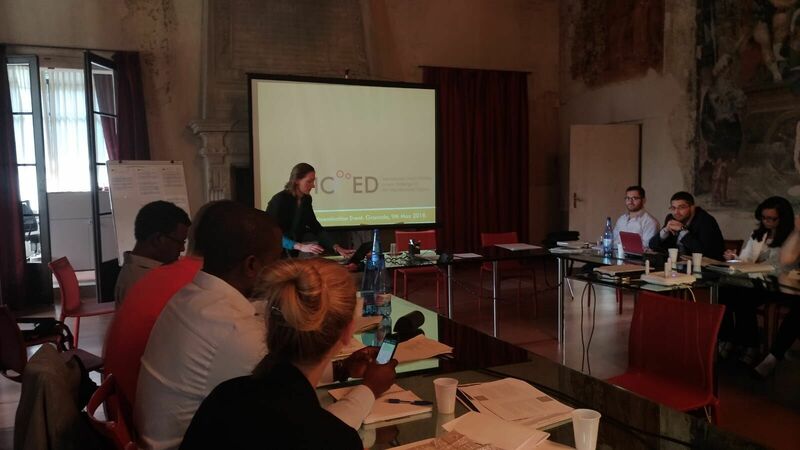 The fact that an initiative was funded in the framework of the E+ action for Capacity Building in Higher Education to improve processes and practices related to another E+ action, namely International Credit Mobility, was of extreme interest to the more than 20 participants in the event. 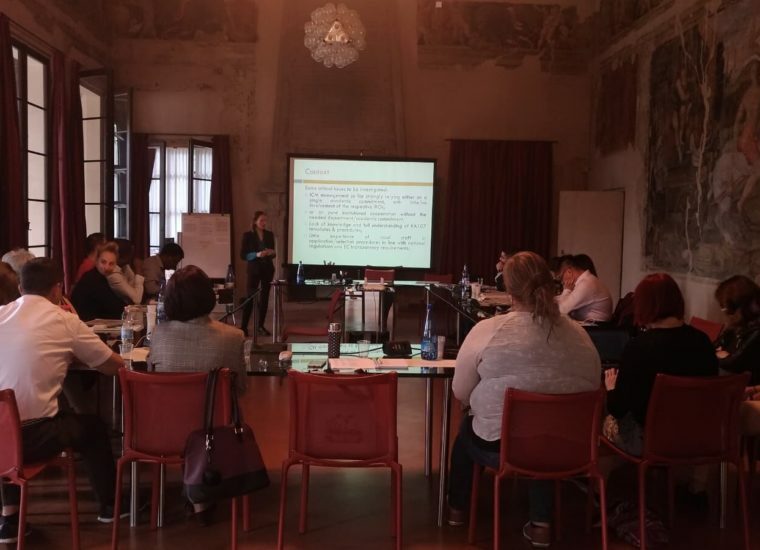 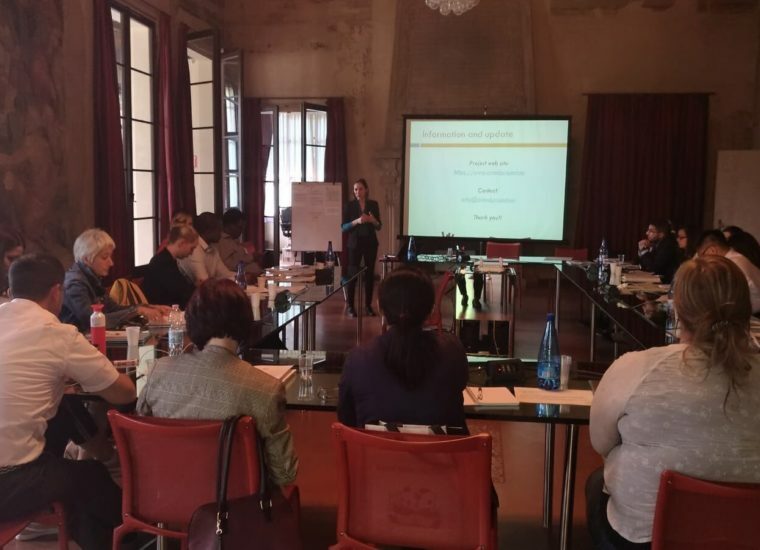 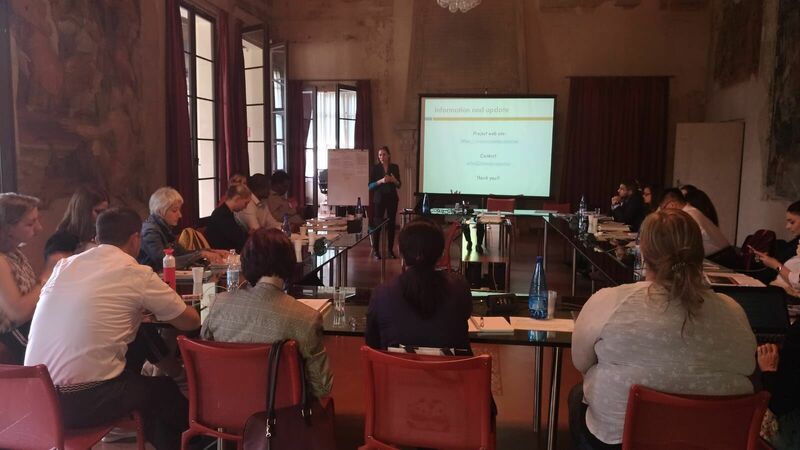 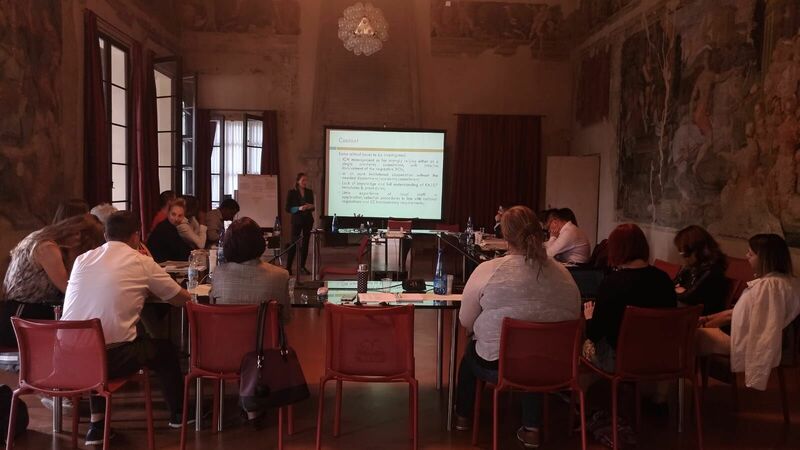 Representatives of International Relations Offices from China, Albania, Serbia, Bosnia and Herzegovina, South Africa, Armenia, Senegal, Ethiopia, Ukraine, Jordan, Azerbaijan and Georgia participated in the session dedicated to the ICMED project. 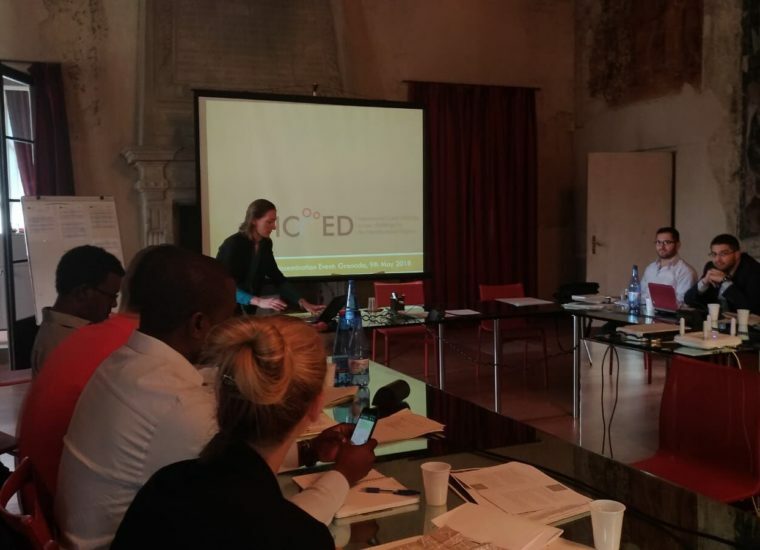 The training programme planned by the ICMED consortium and the mobility toolkit to be delivered by the project attracted the curiosity of the participants.